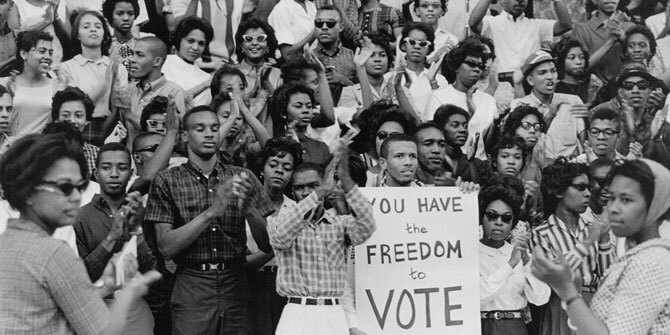 July 8, 2014 – This summer marks the fiftieth anniversary of Freedom Summer, a 10 week period where members of various civil rights groups traveled to Mississippi to integrate the political system by registering black voters. Over 1,000 out-of-state, predominately young, white volunteers joined with black organizers, all risking their lives, faced constant abuse and harassment from Mississippi’s white population, the Ku Klux Klan, police, and other local authorities. While trying to register the disenfranchised black voters, volunteers were subject to arson attacks, beatings, and false arrest. 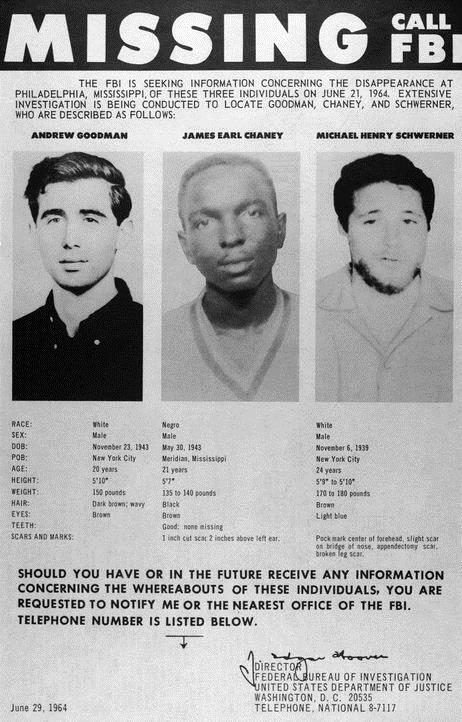 During that period, two white volunteers, Michael Schwerner and Andrew Goodman, and one African American organizer, James Chaney, disappeared. Their bodies were later discovered, and it was determined that they were murdered by the Klan. While Freedom Summer succeeded in its effort to expand black voting in the South, more importantly, it drew national and international attention to the pervasive racism and inequality which still existed in the United States. To mark the anniversary of Freedom Summer and to honor the efforts of those who participated in 1964 and the on-going work of those who continue to fight for civil rights and equity for all, various networks are presenting programing which explores these issues. CBS News looks back at the fight against segregation, and the continuing struggle for equal rights. 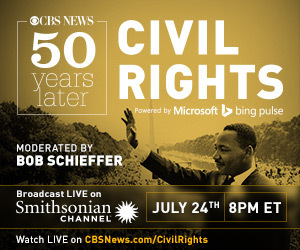 The program will explore the 50th anniversary of the signing of the Civil Rights Act with a live interactive event on Thursday, July 24 at 8:00pm on the Smithsonian Channel and CBSNews.com. Luminaries joining moderator Bob Schieffer include Harry Belafonte, historian Taylor Branch, CBS Sports’ James Brown, Nets star Jason Collins and Whoopi Goldberg, among others. Using Microsoft’s Bing Pulse technology, viewers will be able to interact with the panel and provide real-time feedback. Click Here. 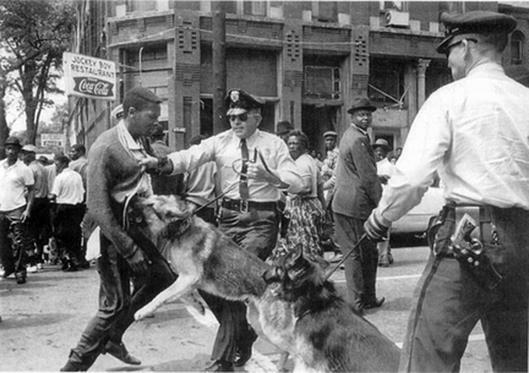 The year was 1964, and Mississippi was ablaze with fires of inequality and racially motivated violence. Activists risked their lives so that other could vote. The American Experience presents the documentary film, Freedom Summer, which premiered on June 24, 2014, and can be viewed online. Click Here. 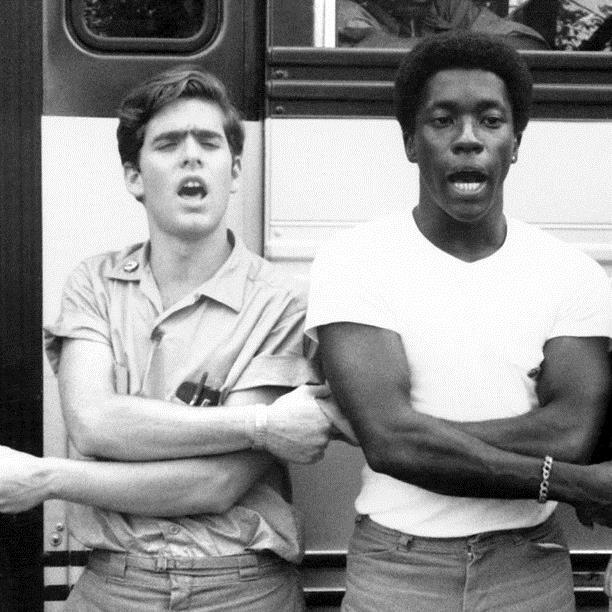 To test your knowledge of Freedom Summer, take the quiz by Clicking Here. 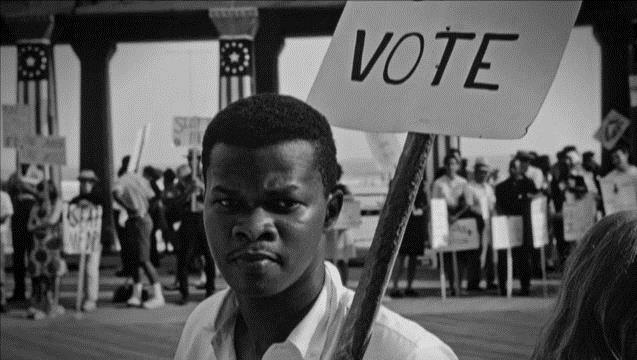 The History Channel explores Freedom Summer with articles and videos about the efforts of civil rights groups including the Congress on Racial Equality (CORE) and Student Non-Violent Coordinating Committee (SNCC) to organize a voter registration drive aimed at dramatically increasing voter registration in Mississippi. Click Here. NPR brings you the stories of student volunteers, in their own words, describing the dangerous but vital work of registering African American voters in Mississippi in the summer of 1964. Click Here. 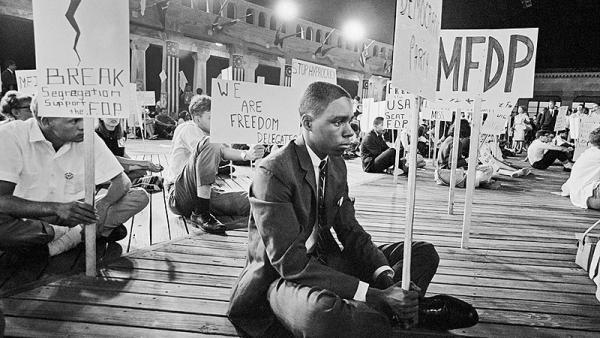 Online journal, The Root, breaks down the impact of Freedom Summer, taking a look at the numbers behind one of the biggest voter-registration efforts of the civil rights movement. Click Here. For more information on the Bunche Center’s past research on diversity issues, click HERE. Historic 1964 Civil Rights Act Fifty Years Later – Has Progress Been ... What’s All the Construction About? AAP Getting Room to Grow!